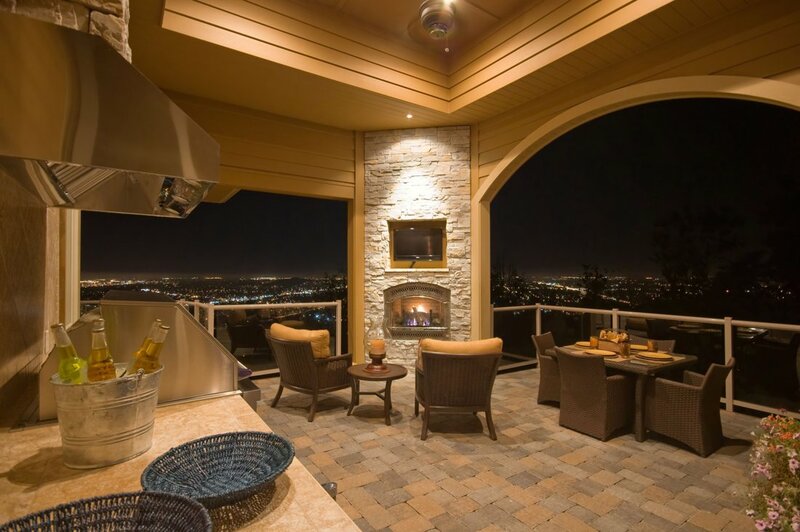 Search for condos for sale in Bay County, Florida. Beach, bay, and Golf course condos availble in Panama City Beach, Panama City, Lynn Haven, and Callaway. 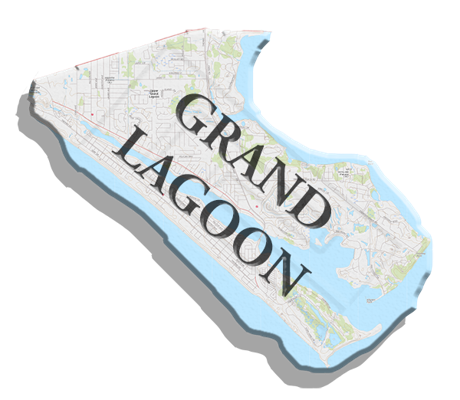 Grand Lagoon is located South East part of Panama City Beach. The Main Road is Thomas Drive and is Four Lanes from Hathaway Bridge to Joan Avenue. Along the south side of the Lower Grand Lagoon there are High Rise Condos, Low Rise Condos, Townhouses, and Homes. The land these condos sit on is generally larger than other parts of the beach and allow for more parking without having to have parking garages. 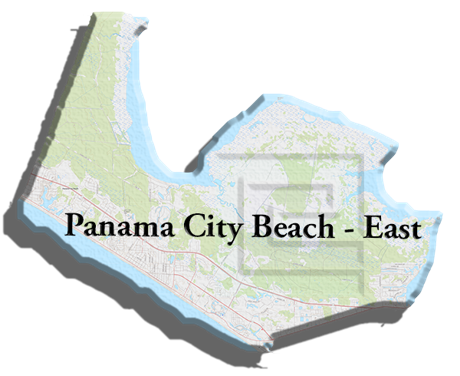 The East End of Panama City Beach is East of Hwy 79. 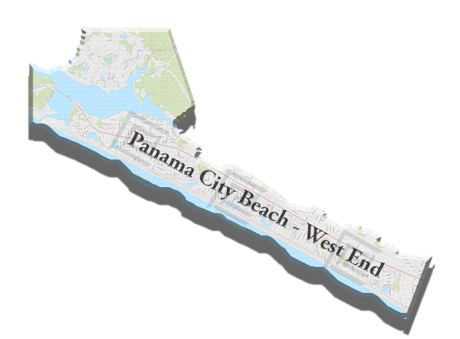 There are three main roads; Front Beach, Hutchison (Middle Beach), and Panama City Beach Parkway (Back Beach). Almost all of the gulf front properties in this area are comprised of condos, with a few houses and townhouses mixed in.